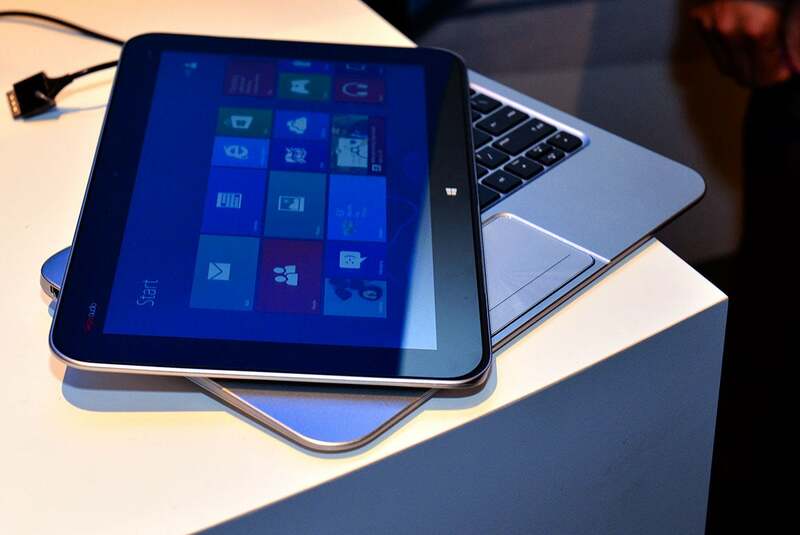 Windows PCs with Intel's Clover Trail Atom chips can't upgrade to the Windows 10 Creators Update. What processors and PCs are affected? Can I install the Windows 10 Creators Update? Does this mean I won’t get security patches? Will this problem affect other PCs? Updated July 20 with confirmation from Microsoft about the root cause, and how security updates will be handled on affected PCs. That sounds ominous, but you don’t need to uninstall your existing version of Windows 10, and there’s no app to uninstall. Instead, the message means your PC’s hardware isn’t compatible with the Creators Update, or any future Windows 10 updates. Here’s what you need to know about the error, which currently affects PCs powered by Intel’s Clover Trail processors. Those chips have all been placed in Intel’s “End of Interactive Support” phase, which means the company won’t even respond to tech support queries related to the hardware. 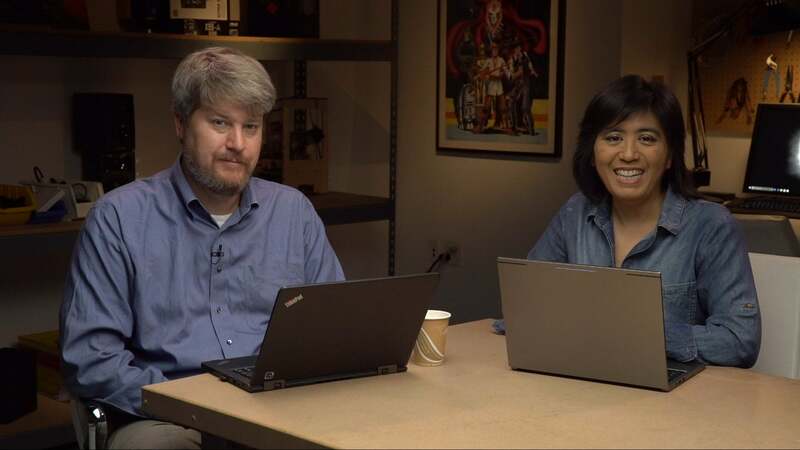 “If a hardware partner stops supporting a given device or one of its key components and stops providing driver updates, firmware updates, or fixes, it may mean that device will not be able to properly run a future Windows 10 feature update,” Microsoft told PCWorld. 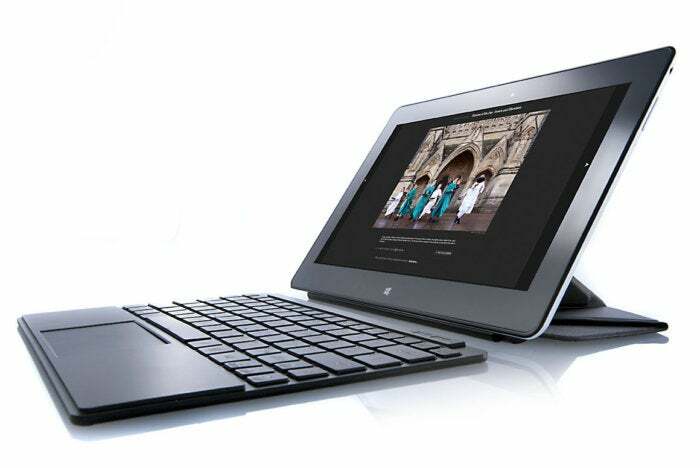 Clover Trail processors powered the earliest Windows 8 2-in-1 hybrid devices, such as the HP Envy X2 and the Asus VivoTab. If you embraced Microsoft’s vision for a versatile future for Windows in the early days, you’re now left stranded if you accepted—or were forced into—the free Windows 10 upgrade for your Windows 8 PC. Nope. But you might be able to in the future, according to the April forum post. “We know issues like this exist and we actively work to identify the best support path for older hardware,” Microsoft told PCWorld. Compatibility issues like this are likely why Microsoft warns against installing the Creators Update on your own, and instead advises users to wait for Windows Update to offer the upgrade. If Microsoft and Intel fix the issue with Clover Trail processors, the Creators Update should be automatically pushed to your system. Nope. Your Clover Trail system should be running the Windows 10 Anniversary Update if you’re trying to upgrade to the Creators Update, and Microsoft told PCWorld that affected systems will continue to receive security patches until January 2023, the original end of support date for Windows 8.1. That’s great—you don’t want to use an unsupported operating system in this era of ransomware and government-made malware run amok. You won’t receive any new feature updates in that time frame, however, which means the fresh goodies in the Windows 10 Fall Creators Update and its successors will also be off-limits. If that’s a concern, you’ll probably want to pick up a new laptop. The Clover Trail-powered Asus VivoTab. It’s impossible to tell whether other processor architectures will fall prey to the “Windows 10 is no longer supported on this PC” error in the future. 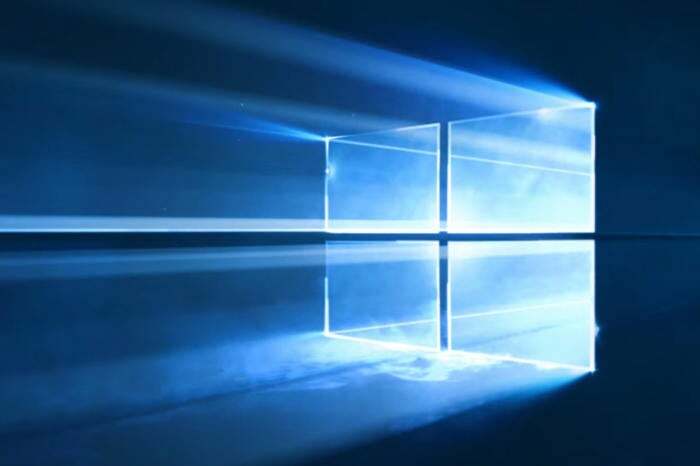 Microsoft’s stance in regard to Clover Trail certainly suggests it could happen, which we dive into in-depth in our confirmation article regarding Windows 10 cutting off older CPUs. “The supported lifetime of the device?” What the heck does that mean? As Ed Bott points out in his ZDNet article, Microsoft’s Windows lifecycle support page includes a footnote that clarifies the policy. Well, kind of. Not really. Microsoft’s policy is frightfully unclear. If heavily hyped devices a mere three or four years old can be kicked off the support bandwagon less than a year after the free Windows 10 upgrade ended, it certainly seems plausible that other hardware could be quietly dumped in the future—especially if it wasn’t designed for Windows 10 specifically. Fingers crossed this is more of a one-off occurrence. Google, by comparison, has an end-of-life policy for Chromebooks after five years, with the vague suggestion that the company may support a device for longer.